A pair of rumors in the last few days have totally conflicting reports on the future of the iPhone SE, and in all likelihood, neither of them are correct. AppleInsider explains why. The first rumor originated from analyst and leaker Pan Jiutang, who mostly focuses on the Android market. 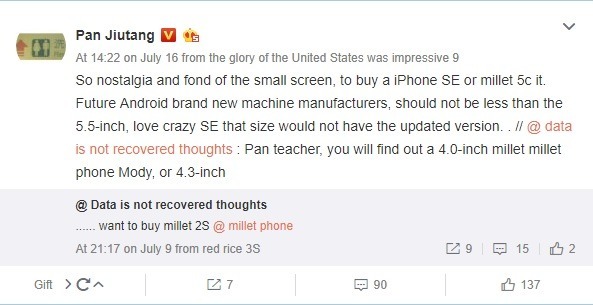 The obtusely worded post on Weibo was interpreted to mean by a wide swath of media reports that the iPhone SE was doomed, and never to be upgraded again. A new report published early Wednesday by iGeneration cites a new source claiming that the iPhone SE will get a hardware update at the end of August, and a lower price with it starting at 399 euro for a 32GB model, as opposed to the current 489 euro pricing. The source reportedly had no specifics on the upgrade, and iGeneration urges caution. Neither report really has any substance. 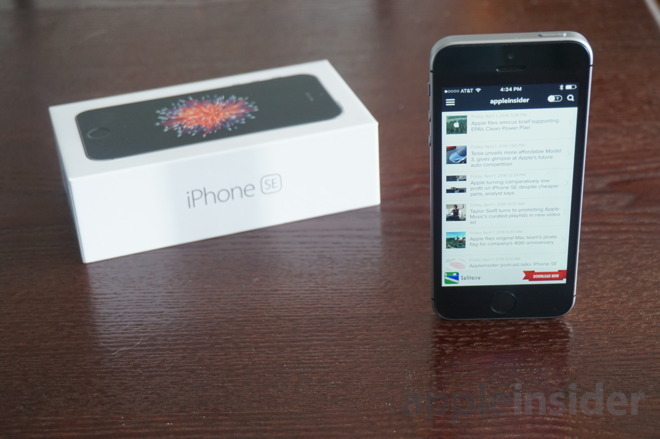 The iPhone SE was more than an iPhone 5s with a new processor dropped in. Apple consciously designed the device to keep costs down, and aim it at people who didn't want a giant screen, developing markets, and the budget conscious who still wanted a new and modern device. When the handset first launched in early 2016, Apple gave it the company's then-flagship A9 processor and 12-megapixel camera— moves that essentially future-proofed the device, ensuring it could stay on the market for a few years without the need for serious hardware upgrades. Apple has also made it the focal point of its efforts in India. 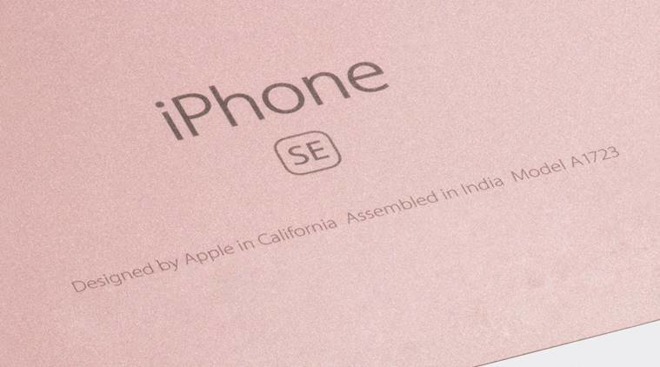 A Wistron plant in India has started delivering the iPhone SE, as part of Apple's effort to accommodate the the country's requirements for international businesses to source 30 percent of sold goods from the country. While minor, Apple just updated the iPhone SE. In March, Apple doubled the storage capacity of the phone, boosting the low-end to 32GB for $399, and 128GB for $499. Certainly an upgrade in the fall with a new processor would be possible, but a more likely scenario is a two-year cycle, with the device getting the A10 Fusion (or perhaps A11) processor in the spring of 2018, allowing it to smooth out seasonal income dips in much the same way that the iPhone SE did in 2016.